We have been using Signalong very successfully across Lothian for many years, supporting children and young people with communication, speech and language difficulties. With recent increased demand for Signalong training for staff in mainstream schools, our speech and language therapy (SLT) department decided that it was time to commission this new manual. 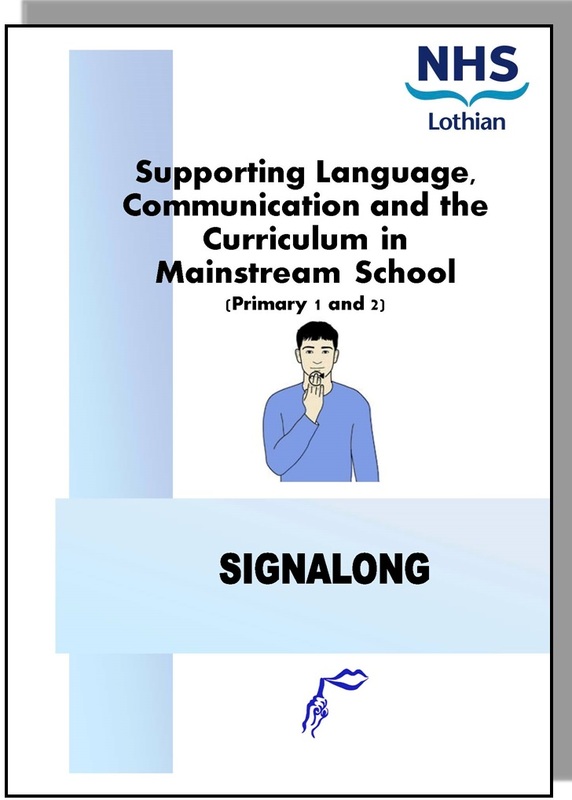 Our new manual will allow us to develop the Signalong training that we currently provide for all our partnership agencies across Lothian (especially our education colleagues). It also provides education staff with a tool that they can easily access for appropriate signs required during the busy school day. Our aim is that education staff and parents/carers will use this new resource for encouraging better communication in school and at home. We hope also that they will find this resource a useful tool for teaching and learning across the primary one and two curriculum.